Congratulations to those who received admin or a promotion in March of 2019! 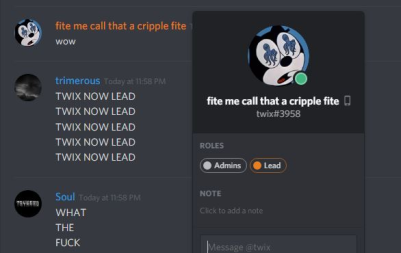 Congratulations and welcome to the admin team! Congratulations on your Level 2 promotion! Congratulations on your Level 3 promotion! Please familiarize yourself with our rules! Welcome to the team fellas. Make sure to PM other admins if you have any questions and be sure to join the discord if you haven’t already!